February 9, 2019: Danny Weinkauf visits! 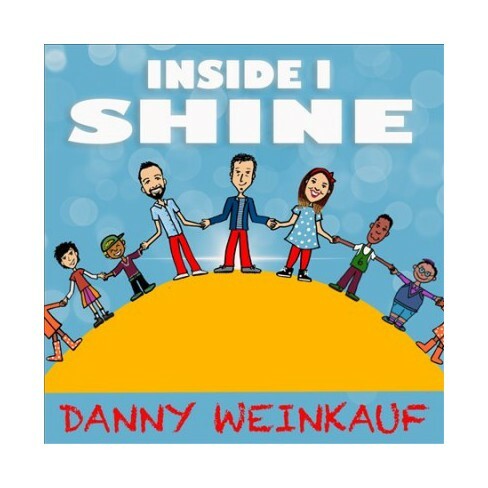 Danny Weinkauf and band have been making family-friendly music since 2014. Their newest release, INSIDE I SHINE, is out now on their label Red Pants Music. We're so pleased to have them join us today to share a bunch of their great songs! Special thanks to Glenn for the gr8 mixing job! 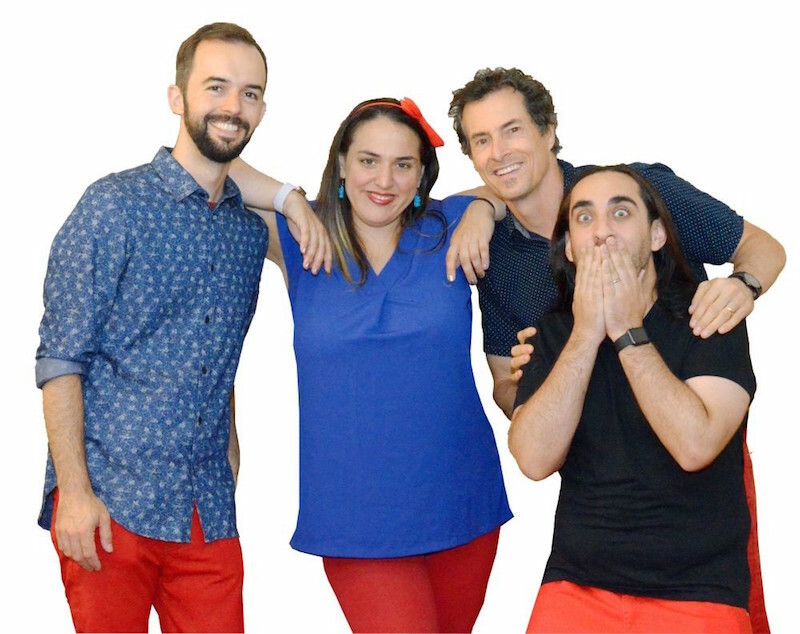 Live set from Danny Weinkauf and His Red Pants Band! Looking forward to the LIVE set. recess monkey - like the second city group! Good morning folks!!!!! Danny and band are here and we're excited to share the set soon! Time to eat the donuts! Good morning Roger, Amanda and all! My recessive genes want to come out and play! I was going to comment on how they're all wearing red pants and then saw that their label is called Red Pants Music. Sharp, I am. Just noticed that the band is also called Red Pants. Suggested reading assignment: the "Arnie the Doughnut" books by Laurie Keller. Have y’all heard of Jay Sand - All around the World? Great kids musician out of Philly. Used to love hitting his get togethers with my daughter. He has CDs and a web archive. another joe reposo gem i presume? beautiful. i just noticed all of the red pants. Love this D Zanes jam ! you know, we don't know if the third person is wear red pants. or any pants for that matter. no way danny bonaducci could have done this interesting drumming. there was some earth wind and fire action there! I once saw Danny Bonaducci and his buddies skip out on a bar tab out in Colorado. They hopped the rail at the outside bar. My friends and I paid the bill to the waitress for those dead beats. Aww I love my kitty kat too! Coincidentally, I just gave her lots of treats. Daughter in sticks. Kitty cat! My kitty cat loved that song. I could tell. amanda, do you know the anna akana cat song? pseu braun played it and it was stuck in my head for weeks. The kitten's of the street cat I've been watching after here finally opened their eyes. There is my contribution to the cat front. Though I am on that dog train. Oh snap I went to high school with this guy. whats the tallest unicycle you ever rode Amanda? update: Danny Weinkauf and Red Pants Band are almost ready! Sometimes I have nightmares about eating bacon (in my waking life I'm vegan). More high school rock! Love that horn section, just slightly off key, sounds like a rock steady tune. Danny, Tina, Russ and Steve doing amayzeen!!! Thoroughly enjoying this. You should have them record some promos before they go. Thank you all, kind listeners! We appreciate you so much for listening and commenting.